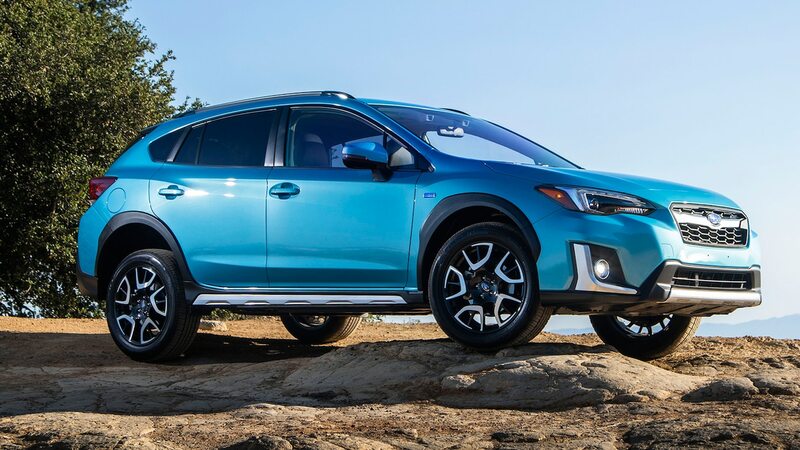 Additionally, the X-Mode off-road mode and generous 8.7 inches of ground clearance from the non-hybrid Crosstrek carry over, making the Hybrid model almost as capable as the regular model. I say almost because the PHEV system adds about 500 pounds of weight. But Subaru claims the instant torque from the motor provides better performance on slippery surfaces. Towing is possible but is rated at 500 pounds less than the regular Crosstrek’s 1,500 pounds. All this comes out to a starting price of $35,970 before any federal or local EV incentives. The optional package tacks on an additional $2,500.